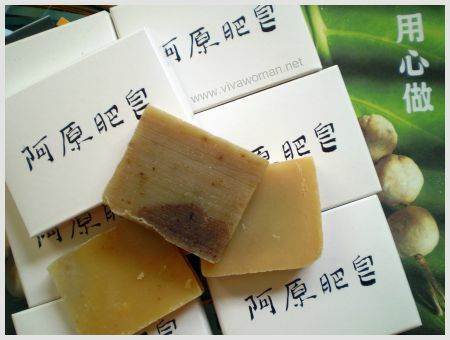 Lemon soap brightens your skin by removing old cells and repairing broken capillaries. Use it as well to tighten pores and lighten pigmentations. 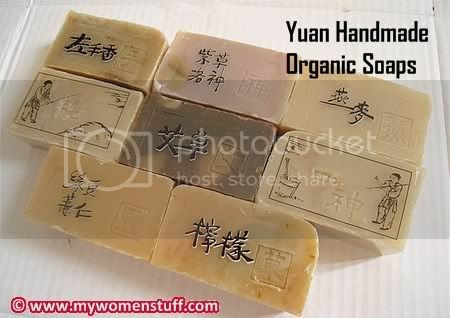 Great for balancing oily skins and for people who are always on the go. 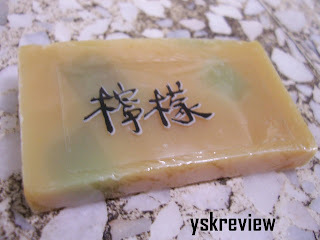 Refreshing soap to use in our hot and humid Malaysian weather.